Short Product Description: Lavender & Chamomile essential oils with infused calendula petals. 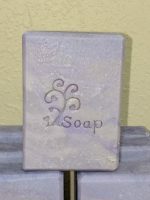 Soothing Chamomile ~ Lavender Goats Milk Soap for total relaxation! Made with 7 oils infused with chamomile and calendula petals, plus Shea Butter. 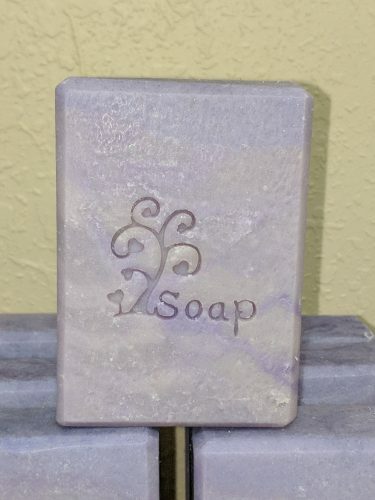 Scented with Lavender & Chamomile essential oils. 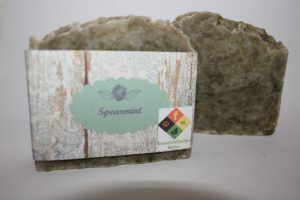 Our soaps are made with all the goodness that nature provides. Each nourishing bar features goats milk from our own goats. There are no harmful additives.